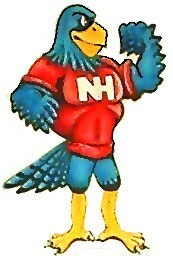 We created the Hawk PRIDE program for New Heights Middle School. In sticking with our motto of "3 to get Ready," we want students to take PRIDE in 3 areas of their lives: PRIDE in themselves; PRIDE in their families; PRIDE in their school. Behavior: Students who demonstrate negative behavior which interrupts the educational environment. Academic Performance: Students who do not consistently demonstrate excellence as a student. Personal Management: Students who interrupt instructional time to leave the classroom. School Attendance: Students who have missed 2 days or more lost both of their perfect attendance points. Students must have at least 14 Hawk Points at the end of the quarter to attend the Hawk PRIDE celebration. Clothes, books or other possessions are ripped, excessively dirty, damaged or missing. These signs do not always mean your child is being bullied, but they are worth exploring. Let your child know that you are concerned and you want to help, but most of all, let them know it is not their fault if they are bullied. 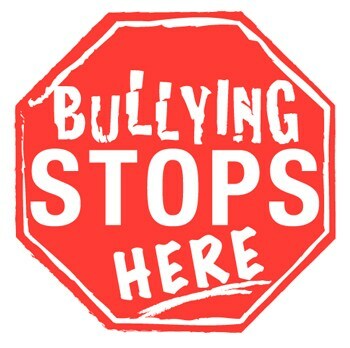 Report the situation to the administrator of the school and tell your child that they can go to the school administrators, school counselor and teachers if the bullying does not stop. Assistant Principal: Jason McGuire, M.Ed. Guidance Counselor: Kristy McCright, M.S.